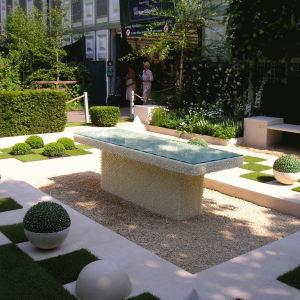 This Chelsea Flower Show garden was a very controlled, modern space with a playful element in the form of sculptures made out of penny sweets from Woolworths. 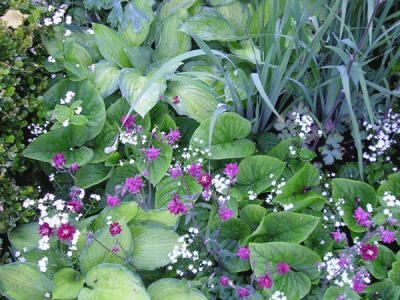 The planting was white with interesting green foliage providing the backdrop. 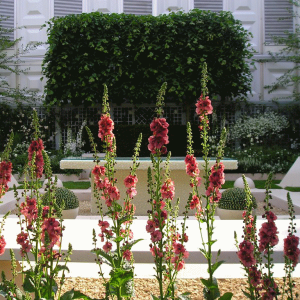 Red accents added a further dimension of liveliness as the garden showcased several new plant introductions, for example Verbascum ‘Petra’. 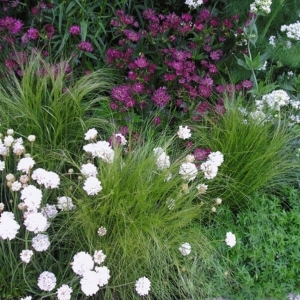 The design was geometric and structured to provide a strong base for the soft and frothy planting which billows from the beds. 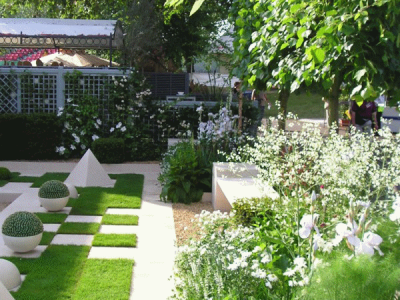 Our links to the prestigious Chelsea Flower Show have helped us to provide a unique insight into how landscaping in Scotland can transform both large and small gardens and open spaces. 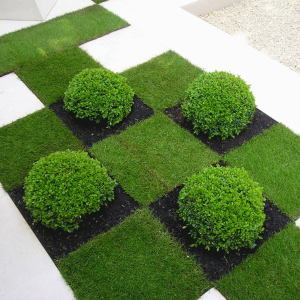 We are proud of our ability to deliver the unique combination of design and landscape services. 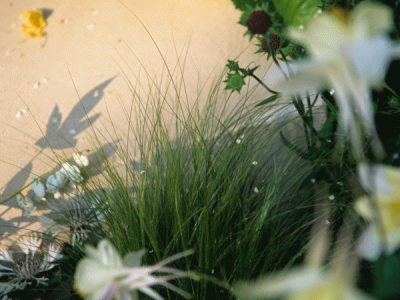 We are dedicated to bringing the joy of natural beauty to clients.